The West have had a ‘hell of a time’ getting here. Airfares have skyrocketed to the point that it is cheaper to go to Europe from Perth, than to Melbourne.Word on the street is that one of the airlines held back ticket sales for 2 weeks untill the final outcome was decided and then, the price hike. What to do? There is talk that many booked to go to New Zealand, because it was cheaper, got off at Melbourne and did not return to the flight. Some flew via Bali and Singapore,they had a mini break and then arrived in Melbourne. It was cheaper than flying direct. There are those that flew via Adelaide and Sydney, but the airlines caught on. Prices went up. The rest drove. 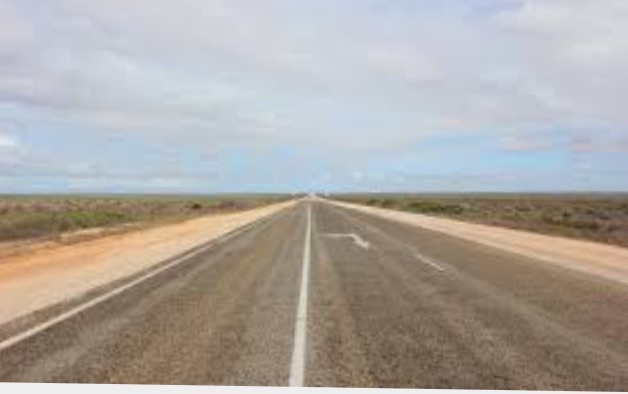 The Nullarbor Plain, not an interesting landscape, for 2 days it is as flat as a dead liner (and still another day to go). 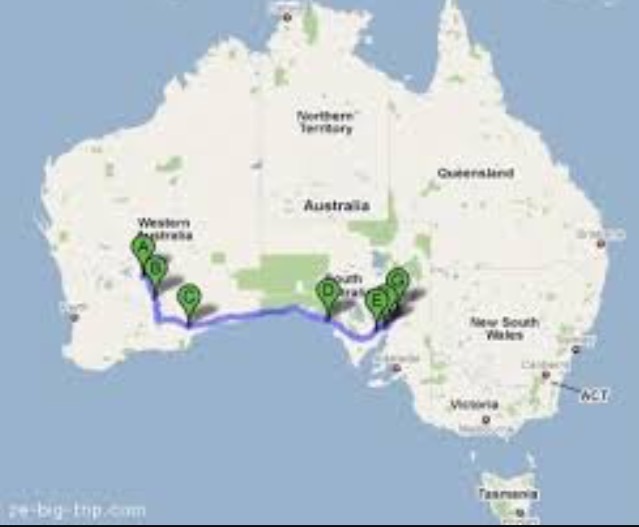 Its a long way to come, to watch the West Coast Eagles lose bitterly to Hawthorns, Hawks.